It’s called Distance Running. Not Distance Selfies, not Distance Flexing, not Distance Walking, not Distance Ski Poles. Selfies, and flexing and ski poles and walking have their place don’t get me wrong, and I think you know where. But Distance Running, that last bastion of personal freedom, where it is you against yourself, testing your mettle by keeping it to the pedal. Running. And again, there is a place for everyone in our sport. Including the Winners. And all those that are “In It To Win It.” Running with a purpose. Embracing the grueling challenge of giving everything to cover the prescribed distance. Those overlooked in today’s charity driven, tuxedo wearing, selfie taking, ski pole toting, bicep flexing corruption of man’s most basic expression of individualism. What prompts today’s efforts to refocus on what Distance Running really is? That crap I’m seeing on media about the “9 Mile Marathon.” How to complete the marathon with your longest training run being less than 10 miles. There’s a sucker born every minute. 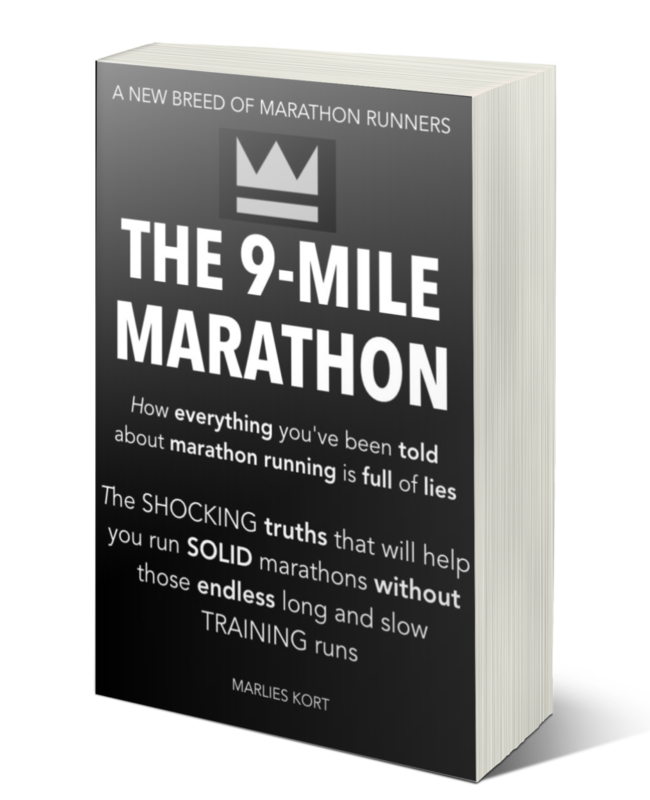 If you want to be a Real Marathoner. Embrace The Long Run. This entry was posted in Uncategorized on January 24, 2019 by runguru.